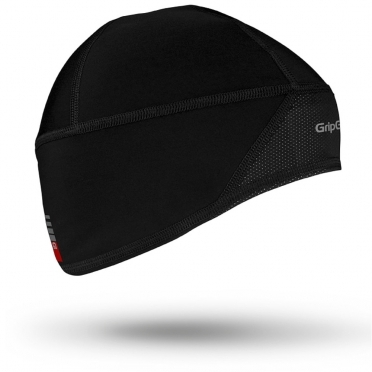 The GripGrab Skull Cap Windster is a soft, lightweight and insulating cap with a windproof front. It offers protection for the ears and forehead while allowing excess heat to escape. Fits perfectly under a helmet. Ideal for cycling, running, cross-country skiing, hiking and Nordic walking. The Skull Cap is a soft, lightweight and insulating cap. It offers protection for the ears and forehead and fits perfectly under a helmet. Ideal for cycling, running and other activities in cold conditions. The Skull Cap is made from a soft, brushed, techno-fabric, with excellent insulating properties along with a high degree of breathability. Its multi-panel design, flat seams and soft materials secure a perfect combination of fit and comfort. 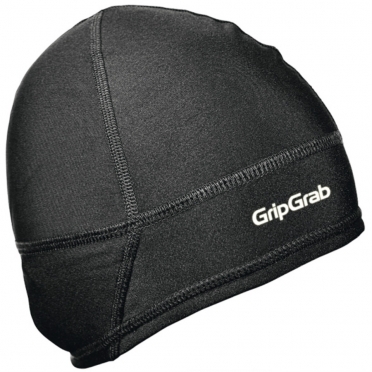 This GripGrab Aviator cap is a skull-fitted, windproof and breathable piece of headwear with excellent coverage of ears and forehead is designed for cold weather conditions. The wearer will appreciate the ingenious design that offers a perfect combination of windproof and breathable function and a comfortable fit under most helmets. 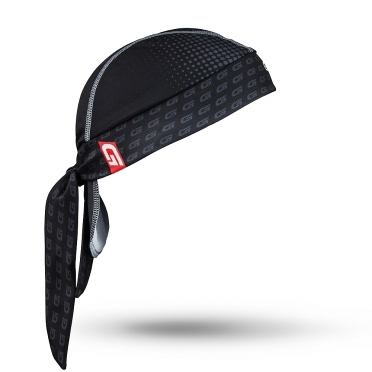 The Headband Windster is a soft, lightweight and insulating headband with a windproof front. It offers protection for the ears and forehead while allowing excess heat to escape. It fits perfectly under a helmet and is ideal for cycling, running and other activities in cold conditions. 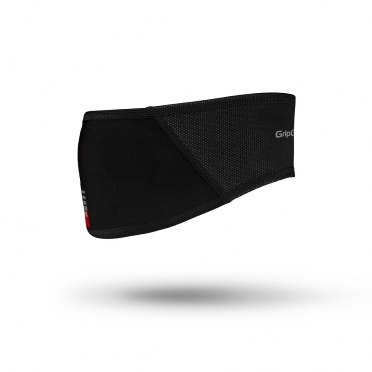 The Headband Windster is made from a soft, brushed, techno-fabric, with excellent insulating properties along with a high degree of breathability. Its flat seams and soft materials secure a perfect combination of fit and comfort. The GripGrab Helmet cap jr is the junior version of the popular GripGrab Microfleece Cap with the same soft material and insulating properties. Designed to fit under a child's cycling helmet where a regular cap tends to be too bulky. One size fits all. 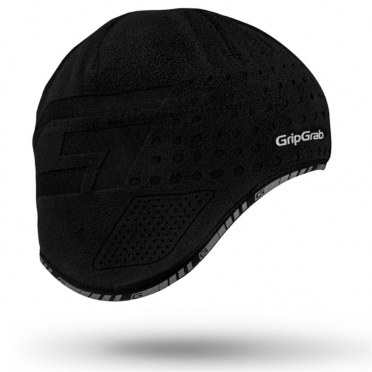 The GripGrab Podium Beanie is indispensable in cold weather and can be used as casual street wear or after competition. 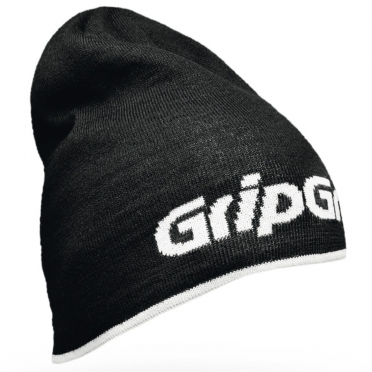 The GripGrab version of the popular knitted hat can be worn tightly fitting the head or loose on top for the street look. One size fits all. 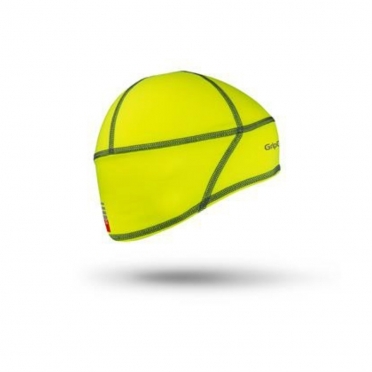 The GripGrab Hi-Vis Skull Cap Windster is a soft, lightweight and insulating cap with a windproof front. It offers protection for the ears and forehead while allowing excess heat to escape. Fits perfectly under a helmet. Ideal for cycling, running, cross-country skiing, hiking and Nordic walking. 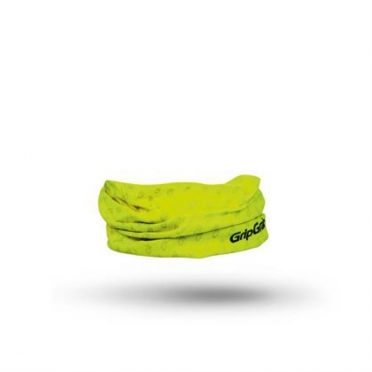 The GripGrab Headglove Classic Hi-Vis is a multi-functional "must-have" product. The quick drying fabric allows for effective moisture transportation, and in very hot conditions offers excellent cooling when soaked in water! In windy and cold situations the Headglove provides an additional layer of insulation. One size fits all. 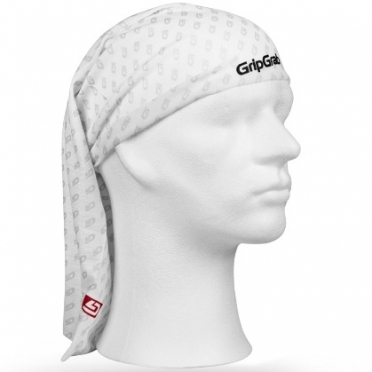 The GripGrab Bandana is a trendy and stylish bandana with practical features. Keeps the sweat out of your eyes and protects you from the scorching sun. The ergonomic design makes it easy put on, and ensures a perfect fit. One size fits all. The GripGrab Headglove Classic is a multi-functional "must-have" product. The quick drying fabric allows for effective moisture transportation, and in very hot conditions offers excellent cooling when soaked in water! In windy and cold situations the Headglove provides an additional layer of insulation. One size fits all. 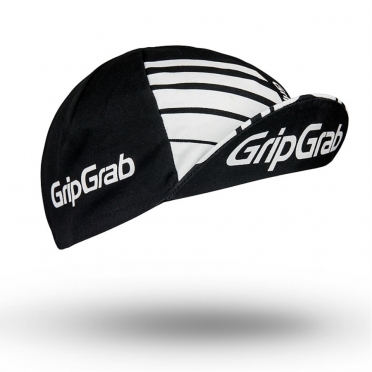 The GripGrab Cycling Cap is a trendy and stylish cycling cap with practical features. The ergonomic design makes it easy put on, and ensures a perfect fit. One size fits all. 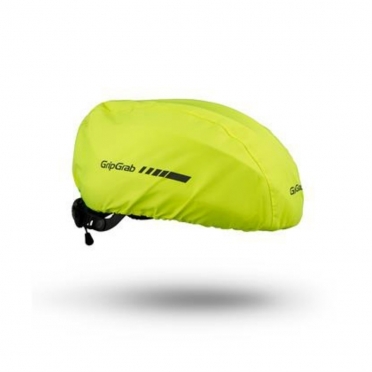 The GripGrab Hi-Vis Helmet Cover made of waterproof stretch fabric to give full coverage of the helmet. It blocks the wind and keeps out rain and snow to enhance comfort while cycling in cold, wet weather conditions. Reflective for increased visibility in low-light conditions. One size fits all.